In this episode, Lydia Walker interviews Eleni Naomi about her music, dubbed Soul Jazz. 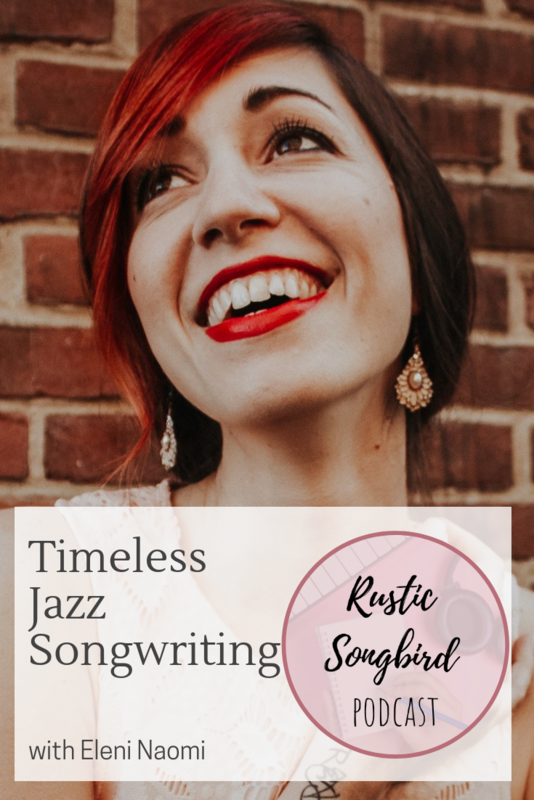 They talk about the timeless quality of jazz songwriting and Eleni shares the story behind how her music came to be. You can find out more about Eleni's music at www.eleninaomi.com.